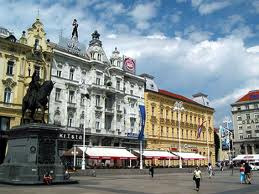 The Croatian Ecological Society and Association BIOM are honoured to host the “17th European Carabidologists Meeting” that is being organized for the first time in Croatia. 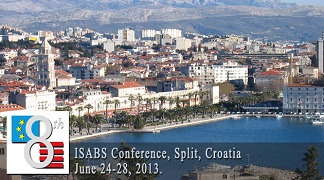 We are pleased to invite you to the 9th ISABS Conference on Forensic and Anthropologic Genetics and Mayo Clinic Lectures in Individualized Medicine, Bol, Island of Brac, Republic of Croatia, June 22-26, 2015. 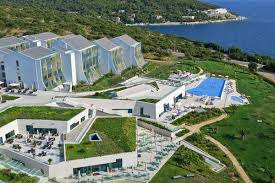 This EMBO Conference focusing on cancer biology and therapy follows the successful series of three EMBO Conferences on cellular signalling and molecular medicine.